ANSWER: That is a good question! When it is time to replace your old cabinets, you will need to replace the countertops again. 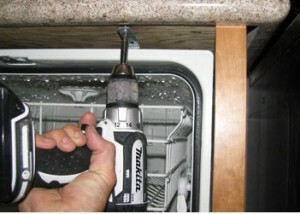 It is next to impossible to keep a countertop in good shape if you are taking out cabinets. The only way you could keep a countertop when doing a kitchen remodel, is by refacing the cabinets you have. 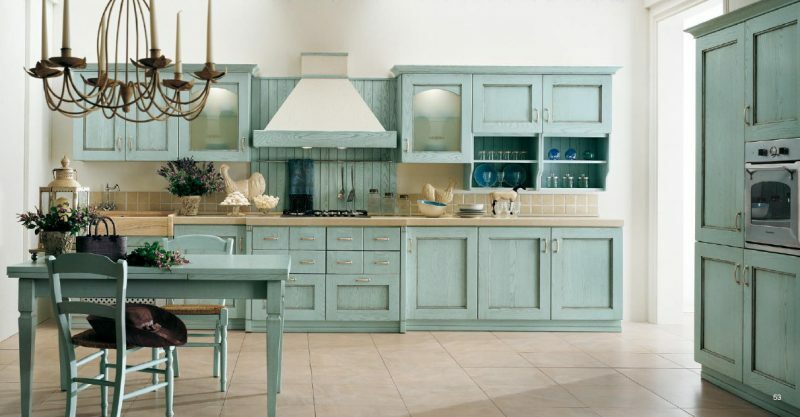 If you are considering refacing cabinets rather than replacing them, have a kitchen design professional look at the condition of your cabinets, and see if they recommend that option. Another potential problem, what would happen if you found the cabinet color you like later does not go with the new countertops? If its time to replace the countertops, its probably time for a kitchen remodel. It may be best to coordinate the products by selecting them together. This applies to bathroom remodeling too. If your cabinets still have a few years of use, you may want to use them in a laundry room, or garage for added storage and organization. You can also consider donating them.